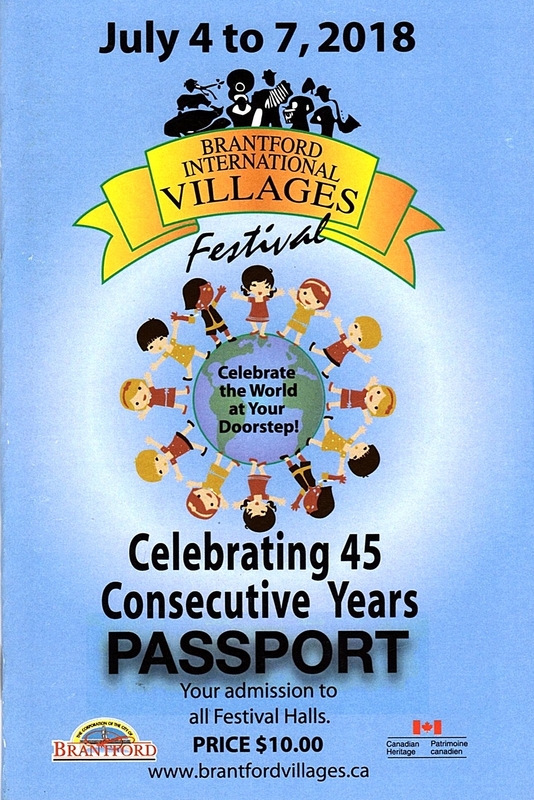 The International Villages Cultural Festival is held annually in Brantford, Ontario. 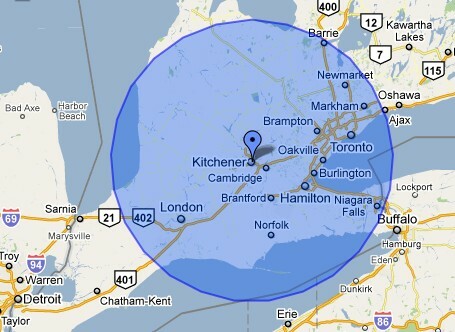 Brantford is located between Hamilton and Woodstock and is easily accessible by Hwy 403. 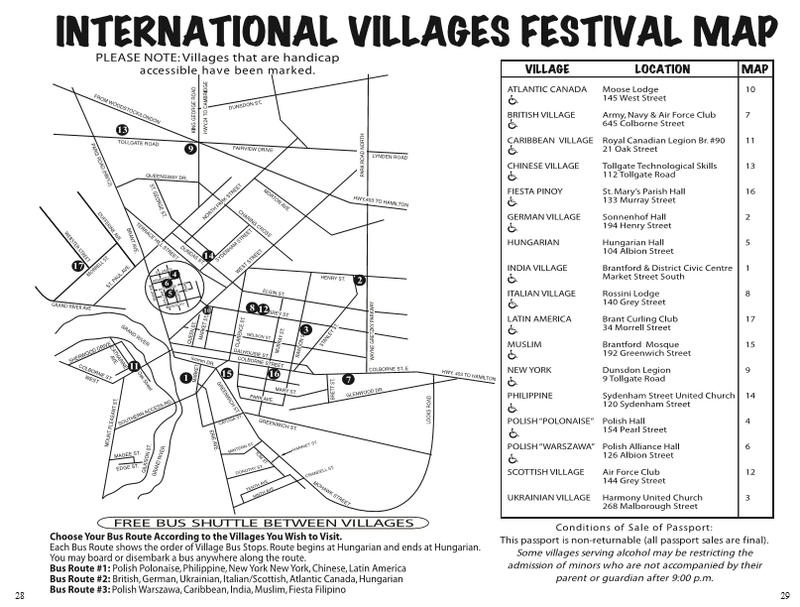 Each village is celebrated in a different hall or facility. 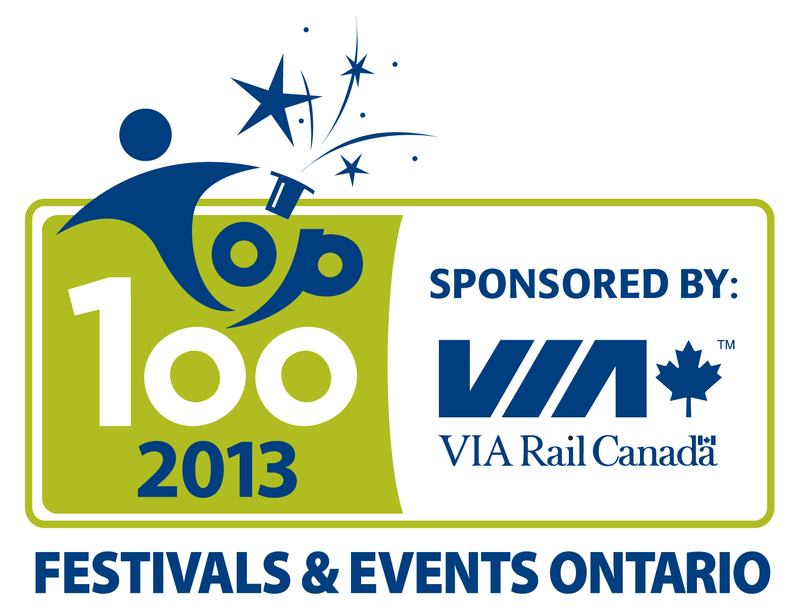 Please note: Not all halls/facilities are wheelchair accessible. We apologize.